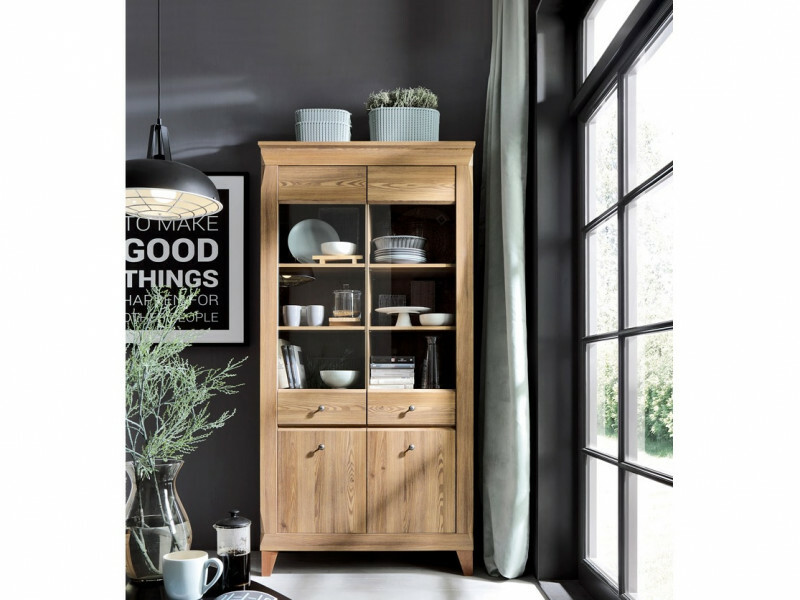 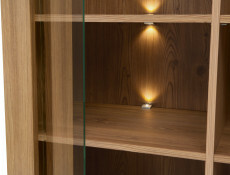 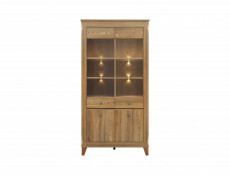 Traditional large tall glass fronted display cabinet unit with LED lights in Oak finish from beautifully crafted Bergen range. 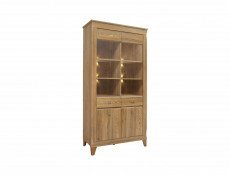 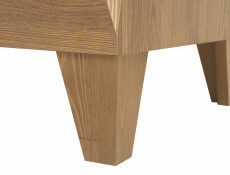 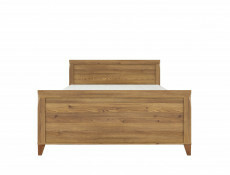 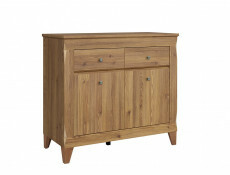 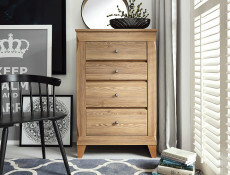 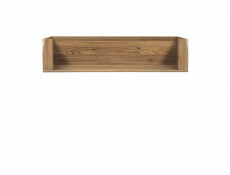 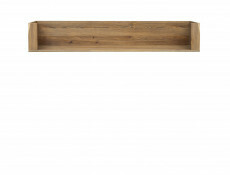 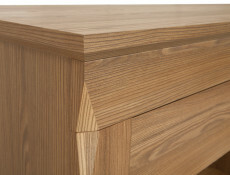 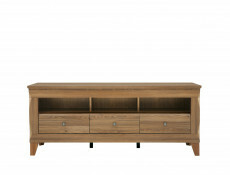 This beautiful unit will add country appeal to any room. 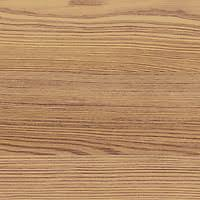 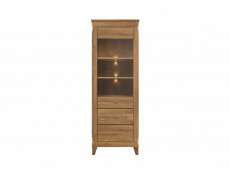 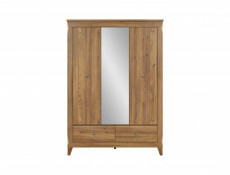 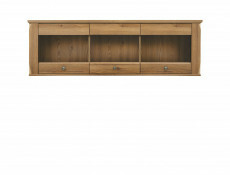 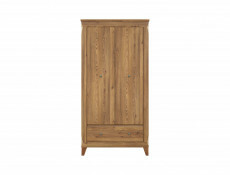 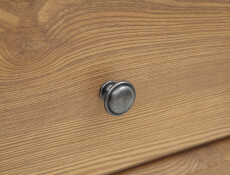 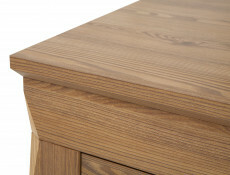 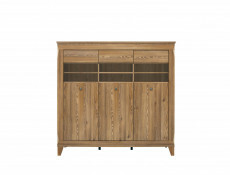 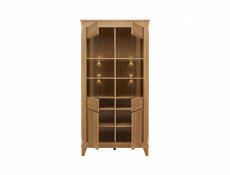 Cabinet has 4 doors and comes in Larch Sibiu Gold that is light oak wood effect finish. 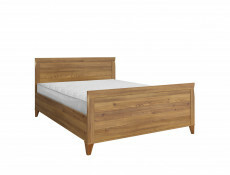 Size: 202 cm (H); 102 cm (W); 47 cm (D). 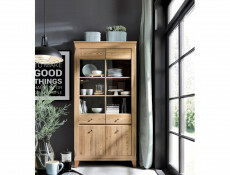 - This display cabinet unit is made up of an open compartment behind partially glazed two doors made of safe tempered glass with 2 additional door underneath.